AB Technology was founded in 1992. From the very beginning we have been oriented to long term partnership with manufacturers, doctors and hospitals. At the start we took our course to the distribution of intensive care and cardiology equipment and since then we have broadened our product lines so that we are able to cover most specialities and be the best partner for our clients. In 1996 we started distributing neurological and surgical equipment and various implants. In 2001 our company expanded to Latvia and in 2005 we opened a branch office in Lithuania. 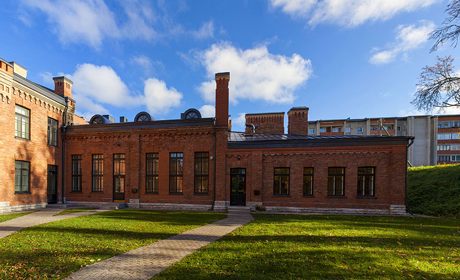 Today there are 15 employees working in our company and the longstanding activity in the sphere of medicine technology gives us comprehensive experience in the medicine field in Estonia.